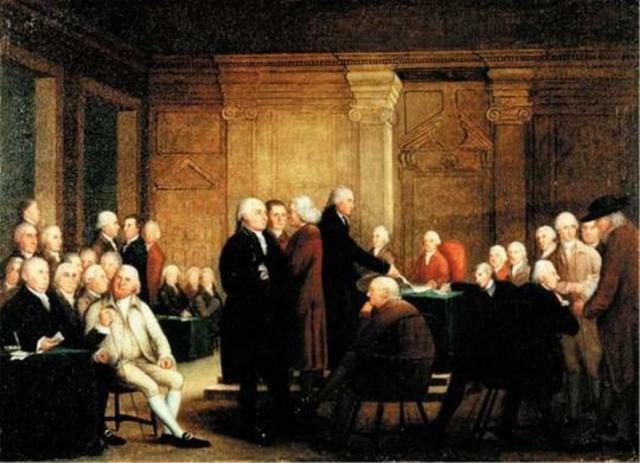 In 1790, Congress passed a law defining who could become a citizen if a person was not born: Citizenship was possible only for someone who was "a free white person". As that term was then understood, this barred any African or Asian immigrant from becoming a citizen. After the Civil War, thid law was revised to allow people born in Africa to become citizens, but Asian immigrants were still excluded from citizenship. 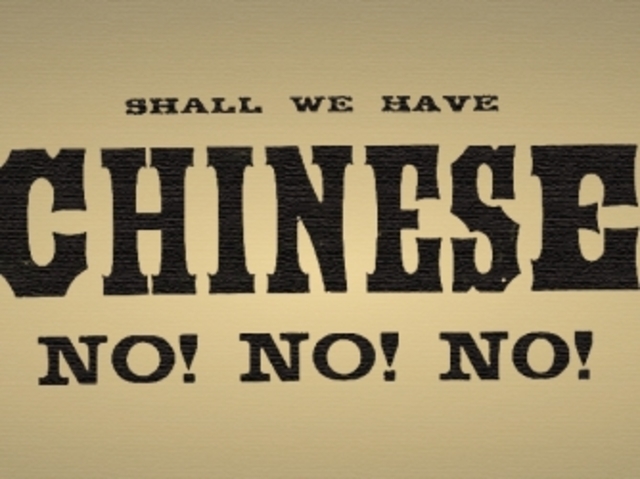 The Chinese Exclusion Act said that no Chinese laborer could enter the United States for 10 years. However, Chinese professionals were still allowed to immigrate. Renewed several times, the act was in force until WWII, where China was an ally of the US and Congress repealed the law. Congress sets up quotas favoring immigrants from northwestern Europe. 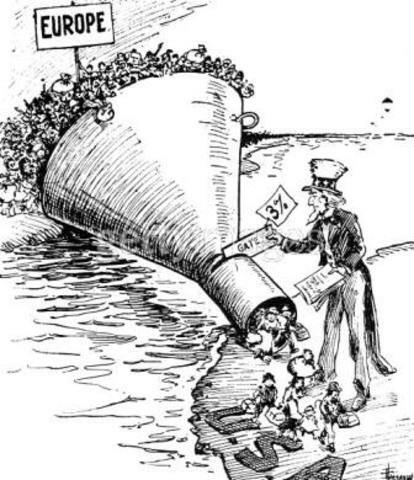 The Immigration Act of 1924 introduced a quota system by country: Each country's immigrants were limited to 2% of foregin-born residents from that country listed in the US Census of 1890. This formula favored groups that had been in the United States for a long time. 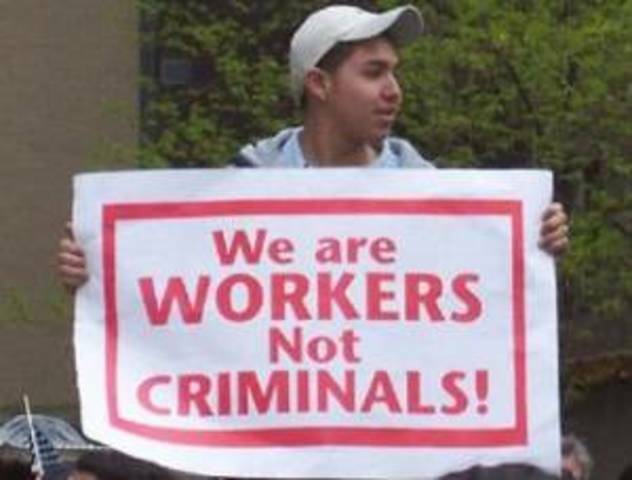 This act first wanted to slow illegal immigration by punishing employers who knowningly hired undocumented immigrants. Second, it wanted a way to offer a long-term, undocumented immigrants to become legal. 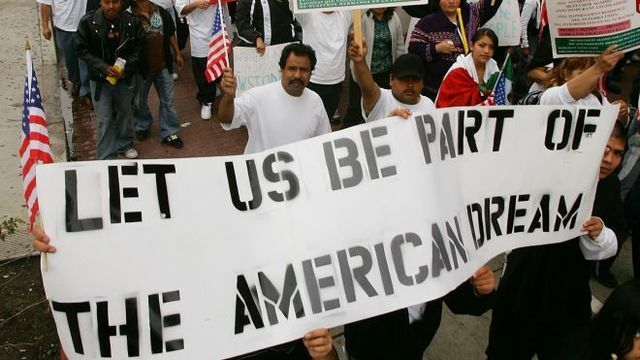 If they could show they entered the US before January 1982, & lived here continously, they could apply for amnesty. Employers who violated the law paid fines and if done again were sent to jail. By 1990, more than 80% of American immigrants came from Asia and Latin America. 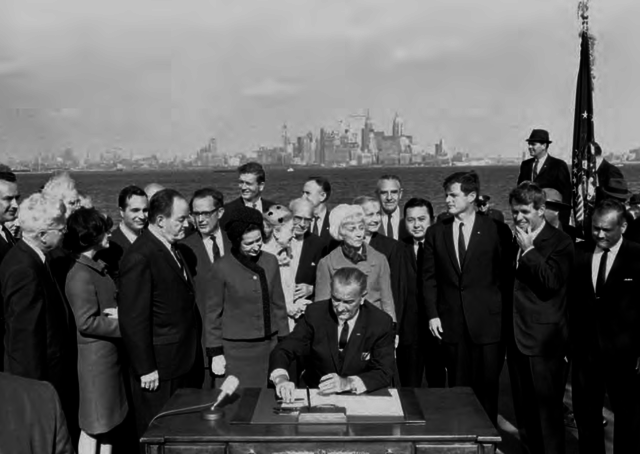 Congress wanted to prevent any 1 country from making up most of the immigrants in the US, so they passed this act, which said that no country could account for more than 7% of total immigrants. It also set up special categories for war refugees or close relatives of American citizens. In 1996, concerns about the continuing problem of illegal immigration led Congress to pass yet another immigration law. 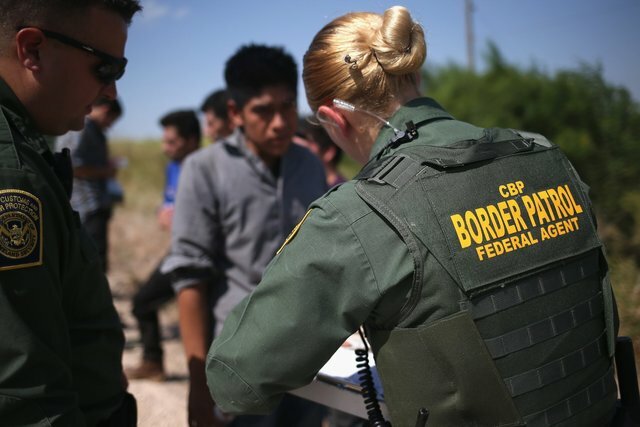 It increased border patrol staff and stiffended penalties for creating false citizenship papers or smuggling undocumented workers. 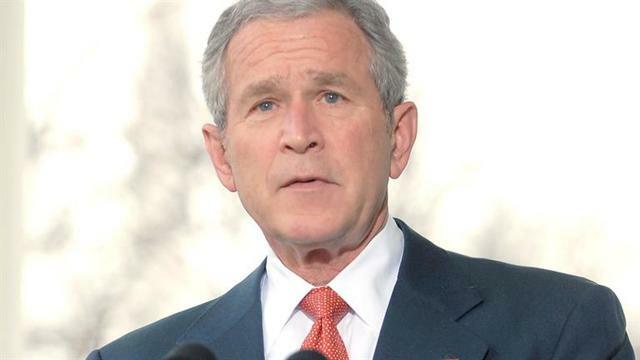 President George W. Bush's bill proposed to fill short-term labor needs through guest worker program and strengthen border patrol. The bill also fined undocumented immigrants and required them to fulfill certain obligations before they could apply for citizenship. The bill was voted down by Senate in June of 2007. 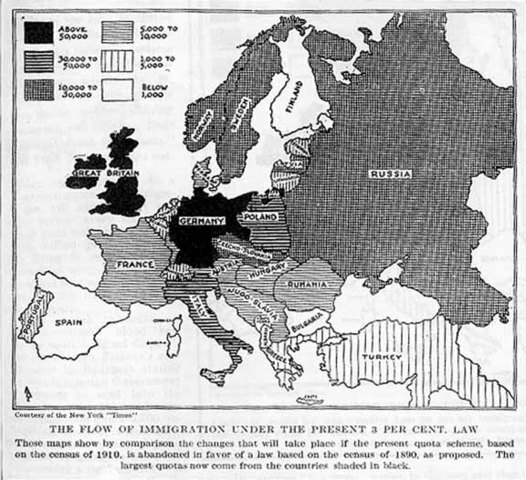 One of the heaviest periods of immigration came between 1880 & 1920when some 25 million immigrants arrived. Most came from countires of Southern and Eastern Europe. These people saw themselves as very different from Americans.